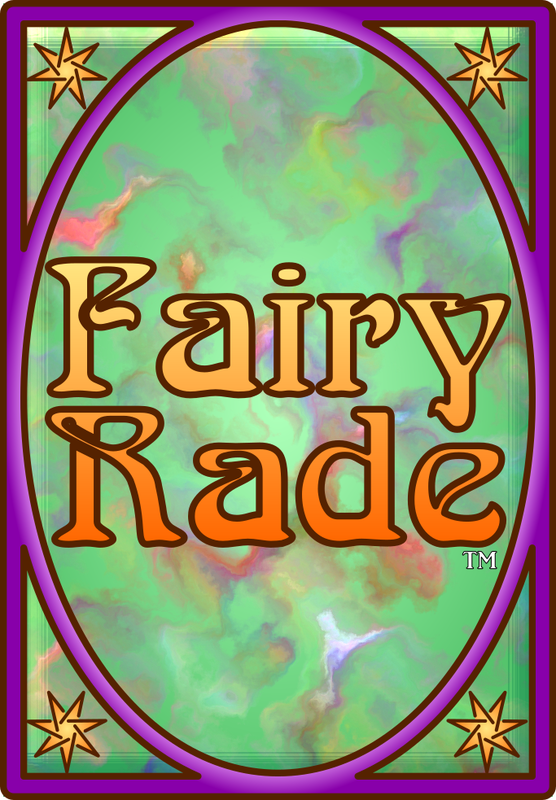 While we’ve been a little quiet here on the Green Fairy blog (sorry about that!) it doesn’t mean we’ve been sitting on our laurels! Quite the opposite, actually. The biggest news is that we’re finalizing a bunch of things for final reveal at a local convention coming up in January, Orca Con 2017! 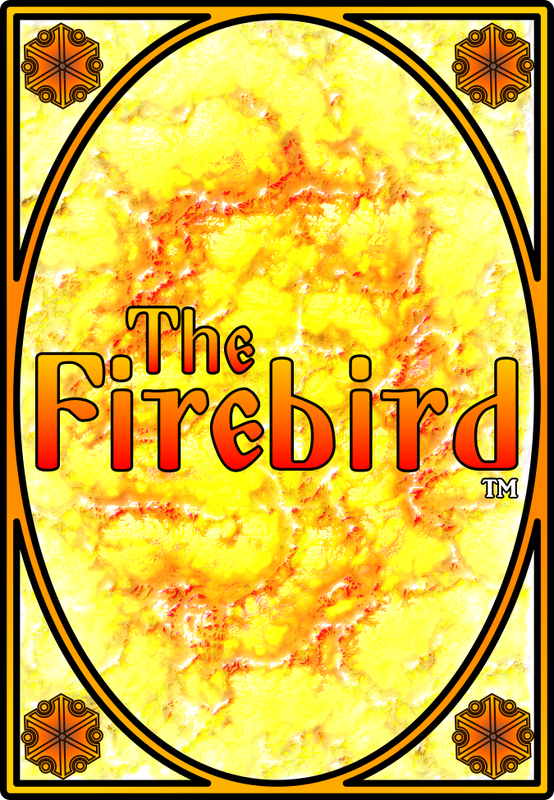 The Firebird is a set building card game where each player is one of the sons or daughters of a powerful Tzar, searching for the mysterious Firebird that has been stealing the golden fruit from the Royal Garden. Players familiar with Rummy will find some familiar concepts, with a few twists to keep things interesting! 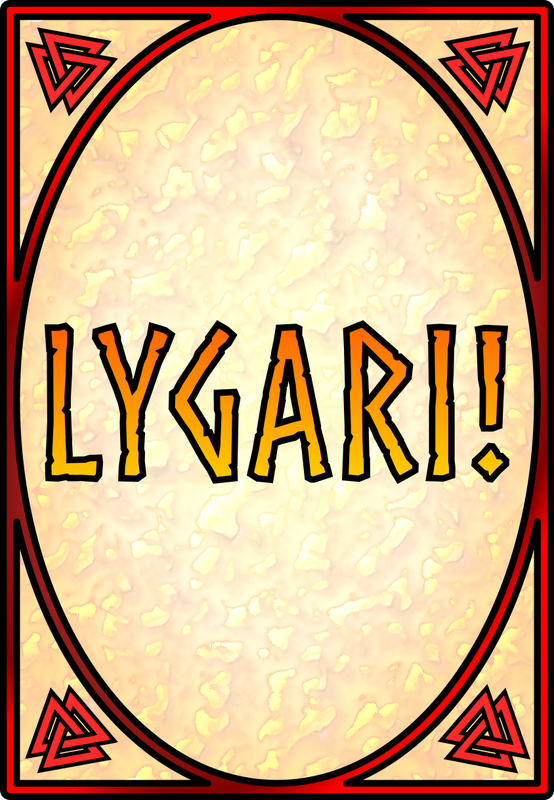 Lygari! is a bluffing game, with players taking on the roles of Vikings boasting about their exploits while drinking mead in Valhalla. Can you tell when your friend is telling the truth about his adventures, or if he’s a Lygari (liar) and call him on it? You have until the mead runs dry to brag about all of your conquering! Finally, and most exciting for us, we’ll be running some open play-testing of our biggest project: Mystique! We think Mystique is a really innovative and fun game and setting (in fact, the other games just mentioned above are all in the same world as Mystique). We’ll talk more about our vision for this game in an upcoming blog post, but we’ve got to get back to finalizing artwork, polishing up cards and ordering proofs, and other preparations for our first public event! We hope to see you at Orca Con 2017!